If you run a business in the Dallas TX / Dallas County area, then you need partners who can meet all your air conditioning maintenance needs. Here at Enertia heating and cooling, we have extensive HVAC experience and are your go-to professionals for commercial air conditioning installation Dallas TX / Dallas County. It doesn’t matter what kind of air conditioning units you use, or what type of service you want, our team of professionals is ready and willing to help, any time that you need them. It should come as no surprise, but Enertia are the number one HVAC system installation, repair, and maintenance experts in the region, and we’re here to help your business thrive. We believe in a partnership model, working with business customers to deliver cooling solutions that their colleagues and clients will love, boosting productivity and increasing customer satisfaction. Call on us no matter what kind of HVAC-related issue your company might be having, whether you need a new fan, have a problem with your compressor, or want to increase the performance of your existing system. As a business, we inherently understand the importance of keeping costs down. That’s why we work closely with all of the companies that we serve in the Dallas TX / Dallas County area to make sure that the cost of maintenance and repair stays low. It’s our objective to ensure that all our customers have working HVAC systems that won’t let them down just when they need them most, in the depths of winter or the heights of summer. We take a preventive approach to the work that we do. We identify problems with your HVAC system before they turn into serious mechanical or electrical failures. Repairing and replacing defective parts today increases the changes that you will have uninterrupted HVAC services into the future. With our help, you can finally get a reliable HVAC service at your firm in the Dallas TX / Dallas County area. 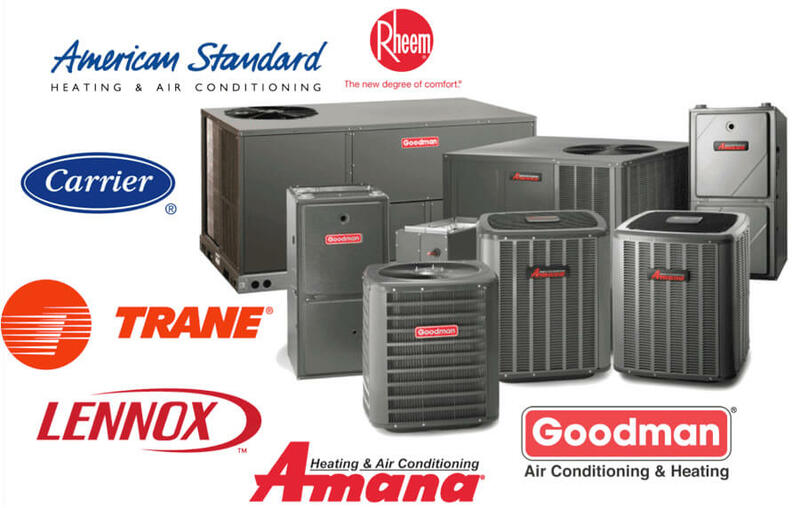 Enertia is relatively unique in the HVAC market in the Dallas County area. We hold a special dual license which means that we can operate on both residential and commercial systems. We are also fully insured up to a value of more than $2 million, meaning that your enterprise does not take risks when dealing with us. 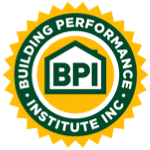 Our engineers and HVAC specialists are fully trained in repairing, maintaining and installing new systems safely and effectively. We’ve delivered dozens of new HVAC solutions to happy customers, all customized to their particular needs. With our help, you can get your electricity bills down and finally start saving substantial money once you begin to benefit from increased efficiency offered by our HVAC systems in the Dallas TX / Dallas County area. Get in touch with us today to talk more about your HVAC system and how our team of friendly professionals can help. We can estimate how much a system will cost to repair or quote you for a new one.